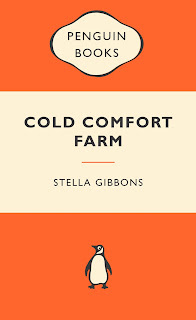 I finished 'Cold Comfort Farm' by Stella Gibbons today and am ashamed that I had never read this before (or heard of it prior to becoming acquainted with the very wonderful Mostly Books in Abingdon, Oxfordshire). I picked up my copy in a charity shop (sorry Nicki and Mark at Mostly Books but at least it wasn't from Waterstones!) and started it straight away. It took maybe four sittings to read and made me laugh more than Eddie Izzard (but less than Tim Minchin, who is a comedy genius and very hard to beat in the comedy stakes). If you need a good example of purple prose, or just want to know what the hell I'm talking about, get a hold of this book and search out the asterisked paragraphs. At the other end of the entertainment spectrum, I watched the first episode of season three of The Vampire Diaries. 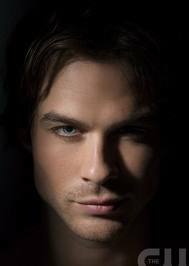 So pleased to have Damon back on my TV, although I had hoped he might have toned down the mad, starey eyes he does, but no. I fancy it's a bit more steamy this season though - vamp/wolf love scene anyone? And a bit more graphically violent - maybe it's trying to take a leaf out of True Blood's script. Whatever, it works and I, for one, will keep watching. 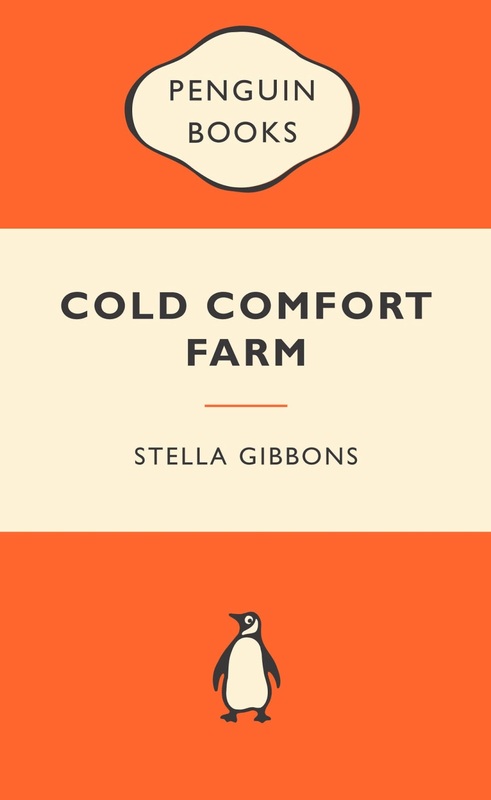 Anyway, I wondered if Stella was alive today, would she parody paranormal fiction? Or would she go for crime fiction? Or even contemporary romance?